Welcome to my website. 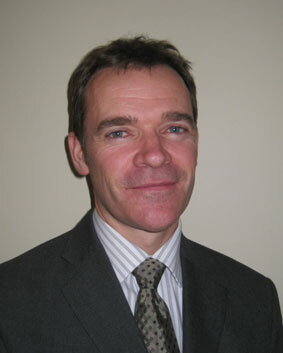 I am a consultant general and abdominal surgeon with extensive experience in laparoscopic and other types of minimal access techniques. My subspecialty interest is in colon and rectal surgery. I am employed by Colchester Hospital University NHS Foundation Trust but also provide private services at the Oaks Hospital in Colchester. Good quality clinical care is not just about knowing what to do with illness, it means providing an efficient and safe service that the patient emerges from with high levels of satisfaction. I have had experience of the NHS from the patient’s perspective and know that the journey through the system can be frightening and confusing. Relieving anxiety for patients is therapeutic in itself and can be achieved through empathy, effective communication and occasionally good humour. My goal is to treat everyone I see as if they were a member of my own family so that they have the best chance to receive the highest levels of clinical care possible. My interests are in teaching and training other doctors, minimal access surgery and rectal cancer. You can read more about these and other aspects of my professional practice by using the navigation bar above.